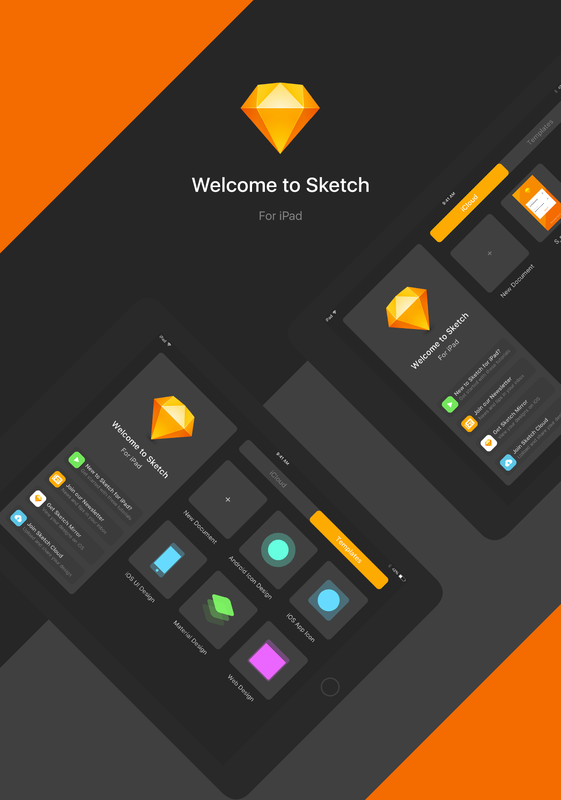 Sketch iPad is a product design concept created an shared by Andrii Bondar on his Behance page. When I saw the post for a moment I thought it was real but then checking it was clear it was an exercise. 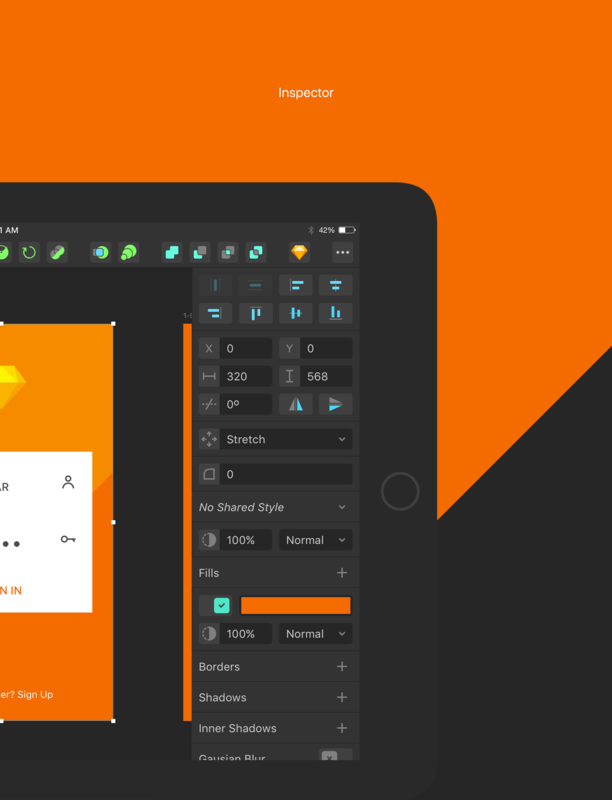 That said, I still dream on seeing a tool like Sketch being ported to a tablet. 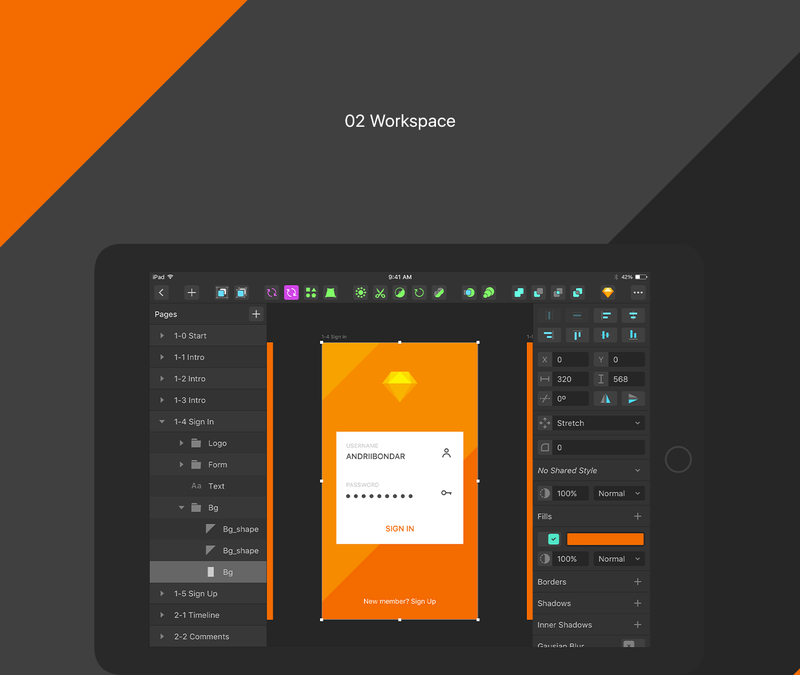 Many times I tried to switch from a laptop to a tablet, however there’s no tools that would allow me to do my work. This concept highlights some good things but awesome some of the biggest challenges, in my opinion, the tap targets that the finger requires for accuracy. 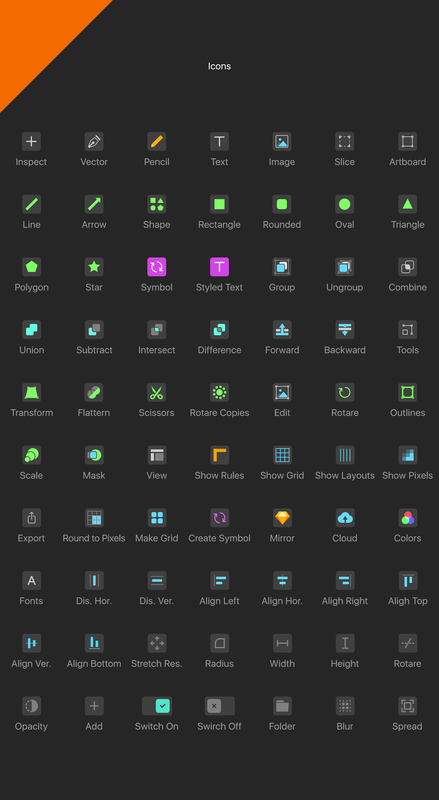 It’s an excellent exercise for sure, definitely worth checking it out. 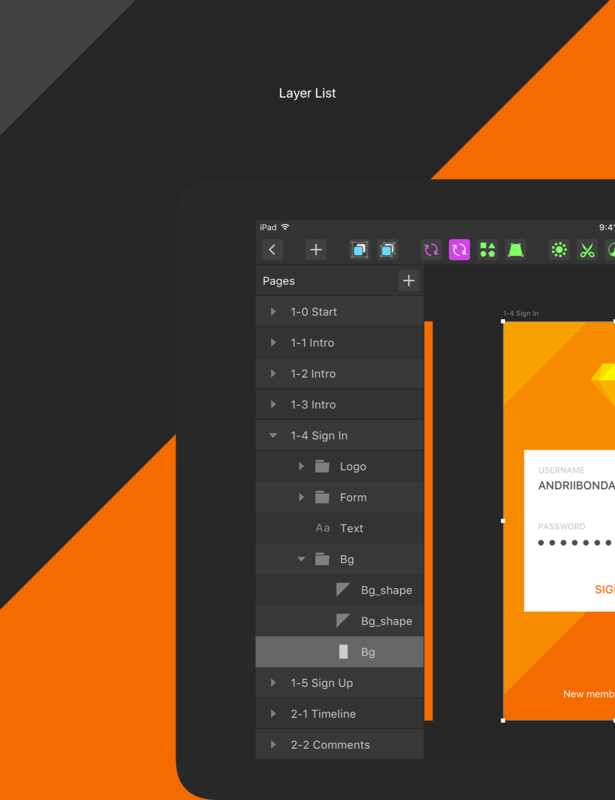 Replay is a product design project created and shared by Gruev Vladimir. In a nutshell it's a concept project for a music app, as Gruev said, inspired by Spotify, VK, Apple Music and Discogs. Changing process does apply to all kinds of careers and work environments, it doesn’t imply entirely to design. Let’s take real estate for example, I don’t know if you’ve ever been in the process of buying a house or a condo. With this week’s thanksgiving celebration and the holidays in almost a month, we are starting to get into the jingle season and it’s a lot of fun. That time of the year is all about giving back whenever it’s for your partner, sibling or a friend.